Mobile Messenger App For Texting Messages To Colleagues. 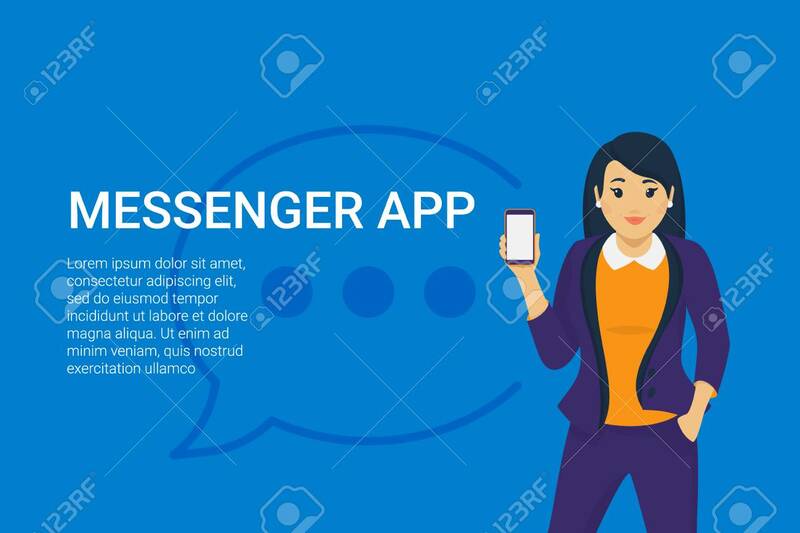 Concept Flat Vector Illustration Of Young Business Woman Holds Smartphone With Speech Bubble For Corporate Texting And Sharing Projects Data Lizenzfrei Nutzbare Vektorgrafiken, Clip Arts, Illustrationen. Image 104645854.